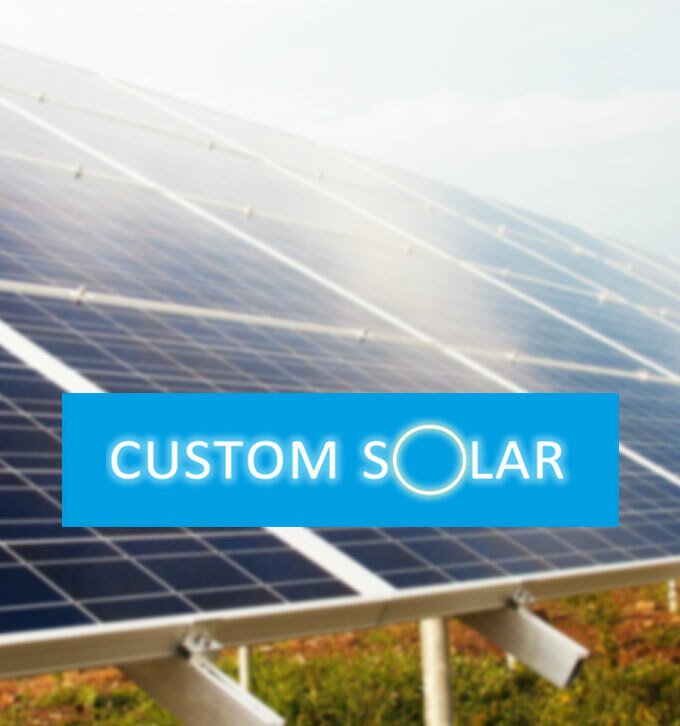 Custom Solar Ltd is a renewable energy company based in Chesterfield and has been working with Mitchells since September 2014. Custom Solar began working with Mitchells Accountants for a number of reasons that all stem from the buy-out of a business partner based in Leicester. Previously, Custom Solar’s accounts and finances were looked after by a Leicester based firm however in 2014, when the company began the buy-out, it also wanted a local accountancy firm. Managing Director of Custom Solar, Matt Brailsford, worked with Andrew McDaid of Mitchells Accountants to not only transfer accountants but also begin buy-out proceedings. Currently employing six office-based and 12 site-based staff, the company is now on a rapid growth cycle, which means maintaining regular contact with Mitchells to ensure it is on top of finances is a must. How did Mitchells Accountants help with the restructure of your business? “Andrew McDaid of Mitchells provided us with a lot of advice before we began the restructure and he arranged for us to receive legal advice. As soon as we began the procedure, Mitchells took on the financial responsibilities like valuing the company, conducting audits and assessing our finances. Further down the line, the team at Mitchells also helped tremendously by mediating meetings between myself and our previous director. What does the future look like for Custom Solar? 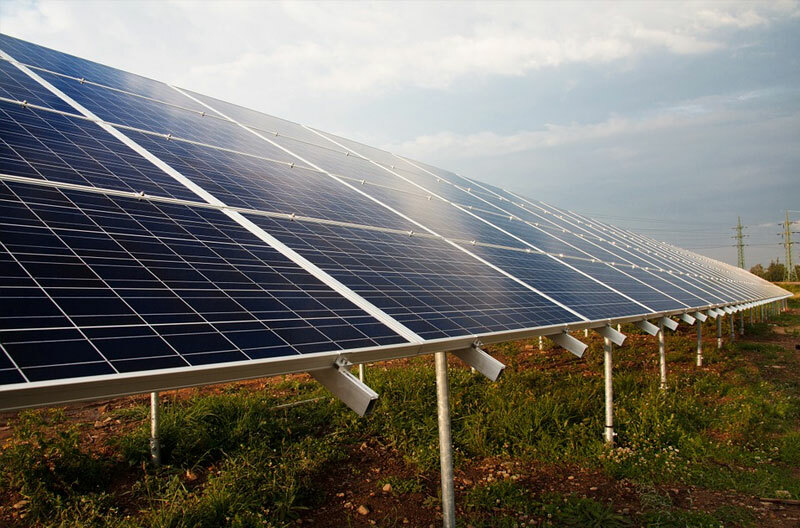 “The future definitely looks bright for Custom Solar. 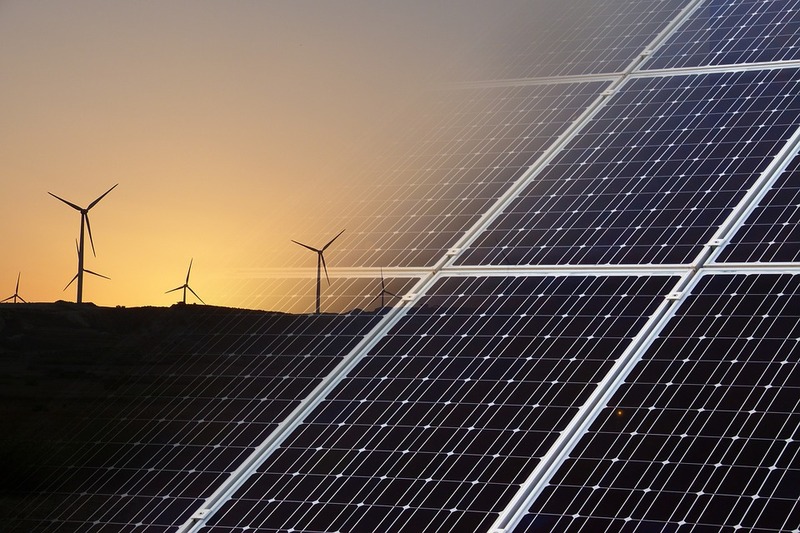 We’ve recently sorted a deal with Siemens Financial Services, which is the UK’s largest external financer, which will enable us to source financing on behalf of our clients who are looking to invest in solar technology. This deal not only enables us to help our existing clients by helping them access finance, but also means we can tap into other markets that previously wouldn’t have been open to us due to lack of funding, such as schools and other publicly funded buildings.